It’s an old joke that still puts a smile on people’s faces, but does it actually ring true? If you like Big Game Spin 16 online UK slot game, you won’t be trying your luck with a game of cards, but you might need to watch those pesky cheetahs as you spin the reels. This casino slot game brings together all of your favourite jungle animals into one fun and highly addictive adventure. Another one from Saucify’s stellar back catalogue of games, Big Game Spin 16 takes their popular Big Game slot and adds a thrilling twist onto it. Known for their upmarket games, the developers at Saucify have added as many bells and whistles to this slot as possible. There’s plenty of energy charged bonus features to keep you spinning long after the lions have gone to sleep! Try new slots with promotion offers before you play the game! It looks like there is about to be a rumble in the jungle and you are going to be right at the centre of it. 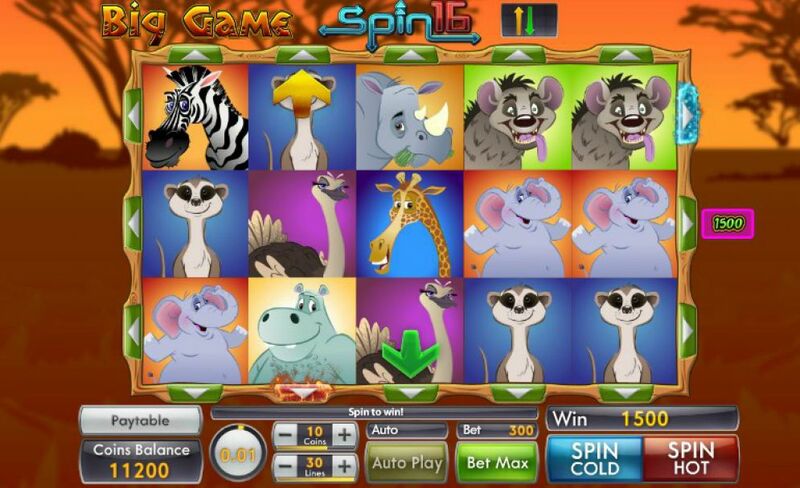 All of the animals have gathered round and are ready to help you spin your way to a very impressive jackpot. The game takes place in the middle of a hot and sandy desert, and you’ll be able to see all of the trees off in the distance. Ok, so we may be out on the Savannah, but that hasn’t put all the animals off travelling all this way from the jungle. The animal kingdom have left you five reels to play with, and there is a total of thirty pay lines you could win with. The reels have been created from wooden sticks, and it looks like the animals themselves may have created them! The animals feature as some of the symbols on the board as well. There’s a whole gang of them, including a giraffe, an ostrich, a zebra, and a hyena. Some of them might even bring you some cool bonus features. WILD SYMBOL – The lion is the king of the jungle and also the king of this slot game. After all, he’s the Wild symbol and so will be able to help you win big. 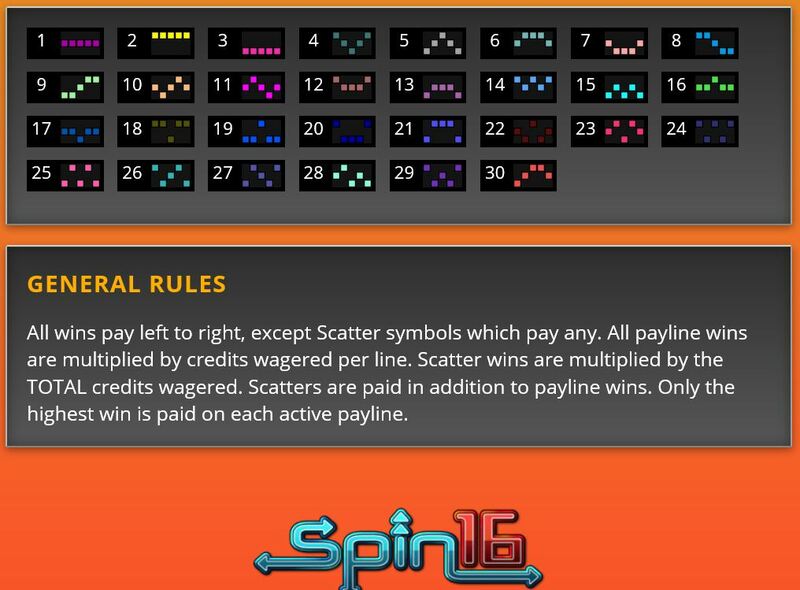 SPIN 16 – If you aren’t happy with how the reels are spinning, you can always use the Spin 16 feature and change their direction. To do this, just choose a green arrow to change direction. You might even win more as a result.